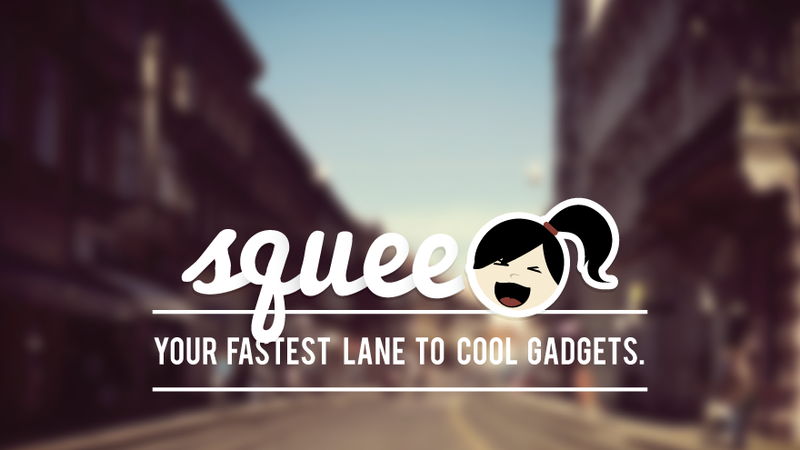 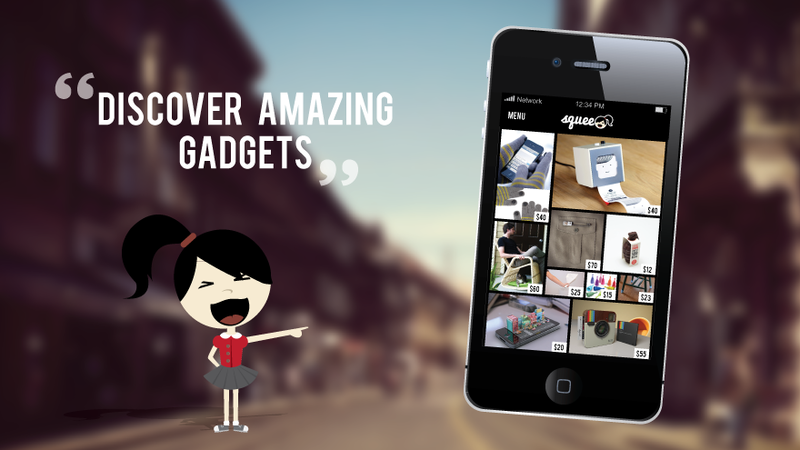 Squee is your fastest lane to the best and the latest gadgets. 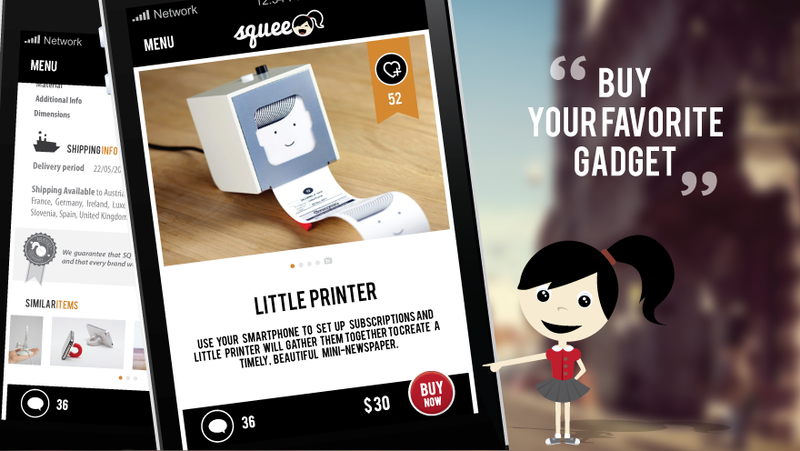 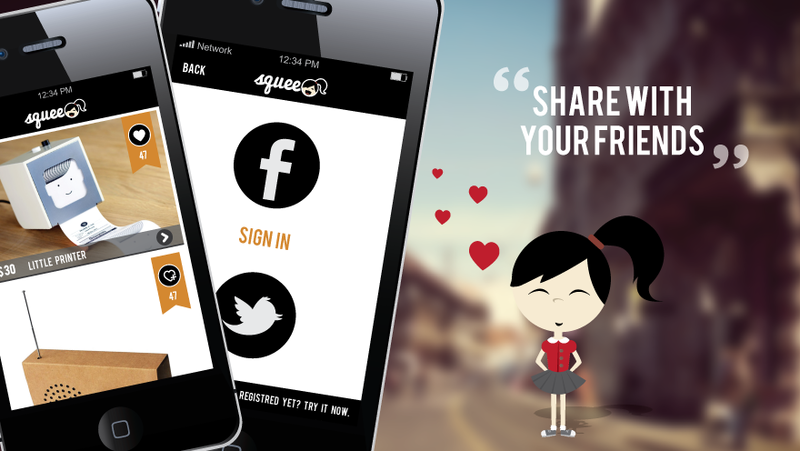 Squee is a concept, that we are a part of, for small manufacturers to have the opportunity to present their products. 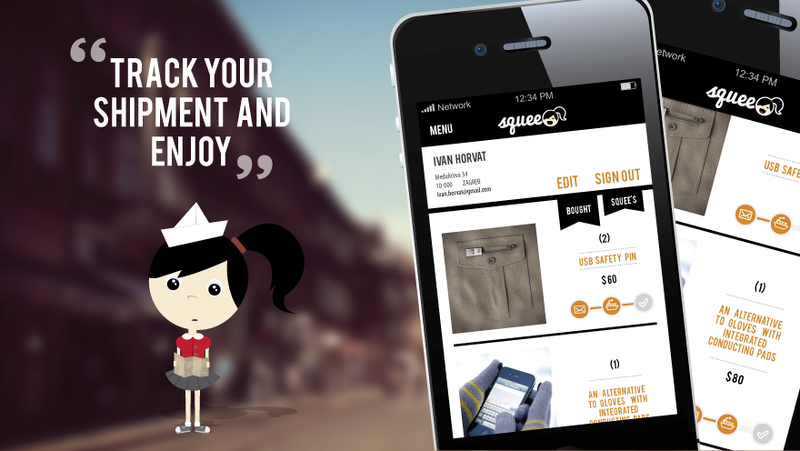 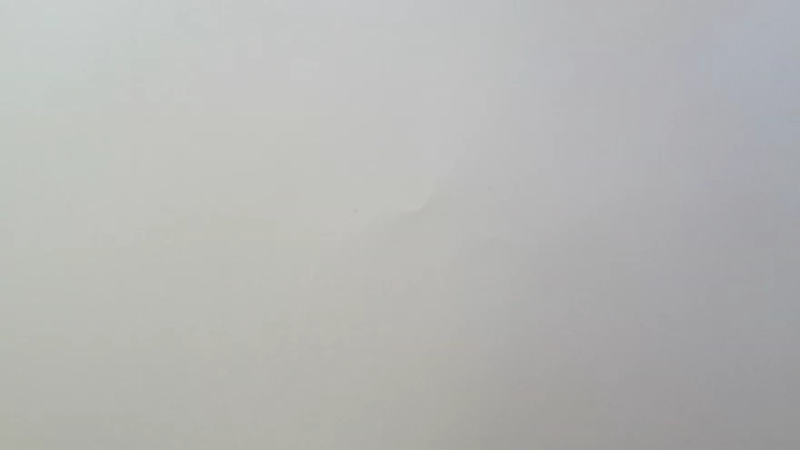 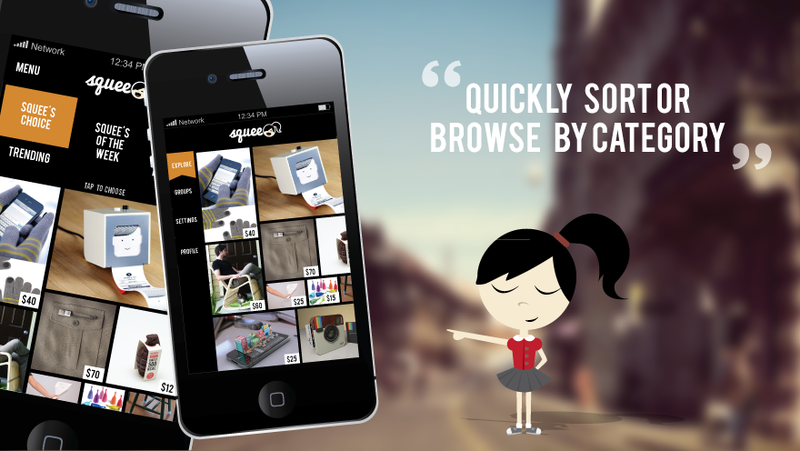 Customers will be able to buy and rate products and the app will use their feedback to present the best products. 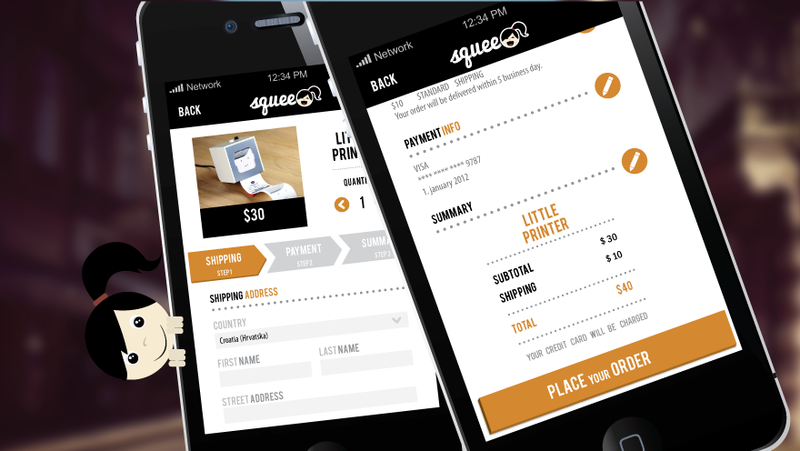 For more info visit Squee site.